Our much acclaimed first documentary written and directed by Andy Attenburrow. 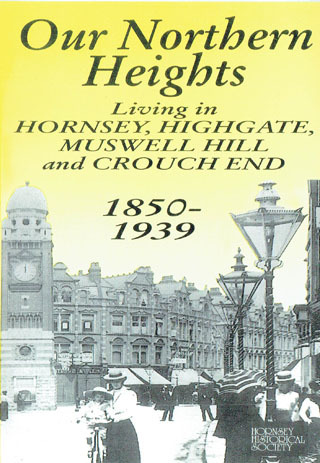 The film tells the story of Hornsey, Highgate, Muswell Hill and Crouch End through the years 1850 to 1939. Rare and beautiful photographs illustrate, together with an informative narration, live interviews and specially composed music.